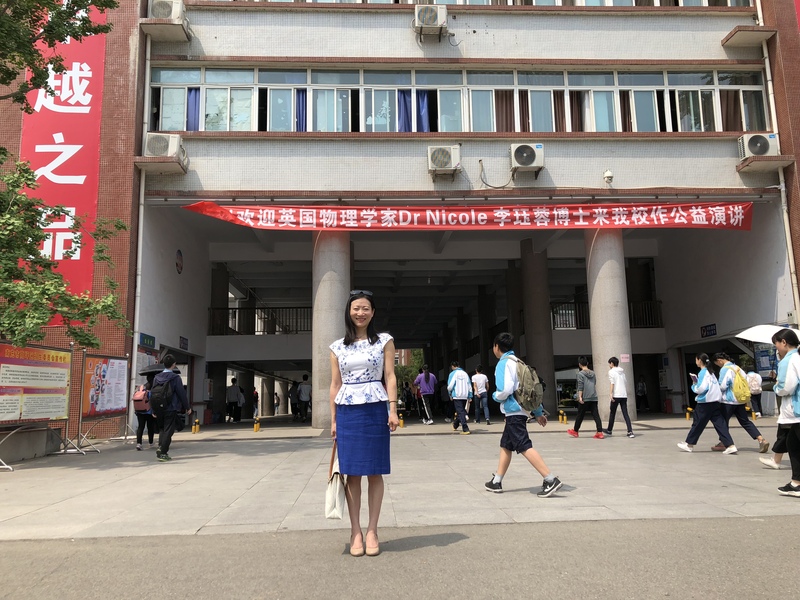 Published 8 May, 2018 at 4032 × 3024 in Dr. Nicole Li Undertook a Speaking Tour in China. Copyright © 2019 Karltons Education Consultants. All Rights Reserved.